Prominently known for its talcum-powder beaches lapped by turquoise water, Seychelles has been named as one of the ‘Top Wedding Destination’ (International category) at the WeddingSutra Honeymoon Award 2018. The tropical paradise of Seychelles is one of five destinations including Fiji, Japan, Portugal and Queensland to have received the award this year. Seychelles, with its fiery sunsets, lush green forests and big granitic boulders, provides the perfect dream-like setting for newly-weds to fall in love all over again. With a 115 islands within the archipelago, couples can indulge themselves in not only lounging on the idyllic beaches but also enjoy island hoping, numerous ocean-based activities as well as hike through nature trails and reserves to discover the unique fauna and flora. 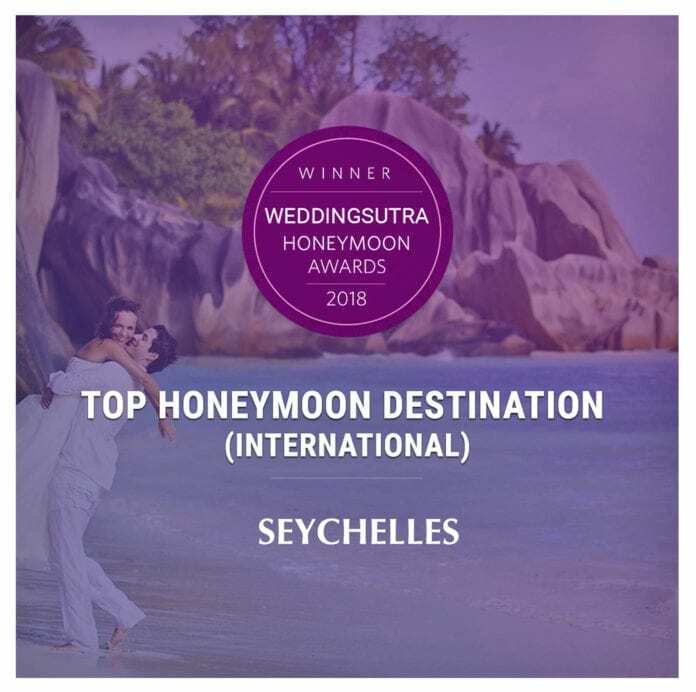 Commenting on Seychelles being awarded ‘Top Wedding Destination’ (International category) at the WeddingSutra, the Seychelles Tourism Board (STB) Chief Executive Mrs. Sherin Francis mentioned that India is an important emerging market for the destination. 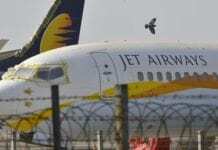 “It is always an honor for us to see the destination being recognised on such leading platforms. The features of the different Islands surely add in making the romantic effect in extending the fairy-tale effect for newlywed couple,” said Mrs. Francis. WeddingSutra is the India’s leading bridal media brand targeting engaged couples. It gives detailed wedding guidance, specific to individual preferences to a target audience of smart, spirited and sophisticated newly-weds-to-be. The awards take a close look at destinations form all over the world and the nine judges spent hours going through the hundreds of entries received to finally come up with the list of winners. Other international categories include ‘Top Luxury Hotels/Resorts’, which features Four Seasons Resort Seychelles, and ‘Top Affordable Hotels/ Resort’. Four Seasons Resort Seychelles located at Petite Anse beach in Baie Lazare, has 67 luxurious villas built like tree houses with an architectural mix of Creole with French colonial and European influences. Tourist establishments in India received awards under the ‘Top Luxury Hotels/Resorts (India)’ and ‘’Top Affordable Hotels/Resorts (India). There was also a category for ‘Top Cruiseliners’.